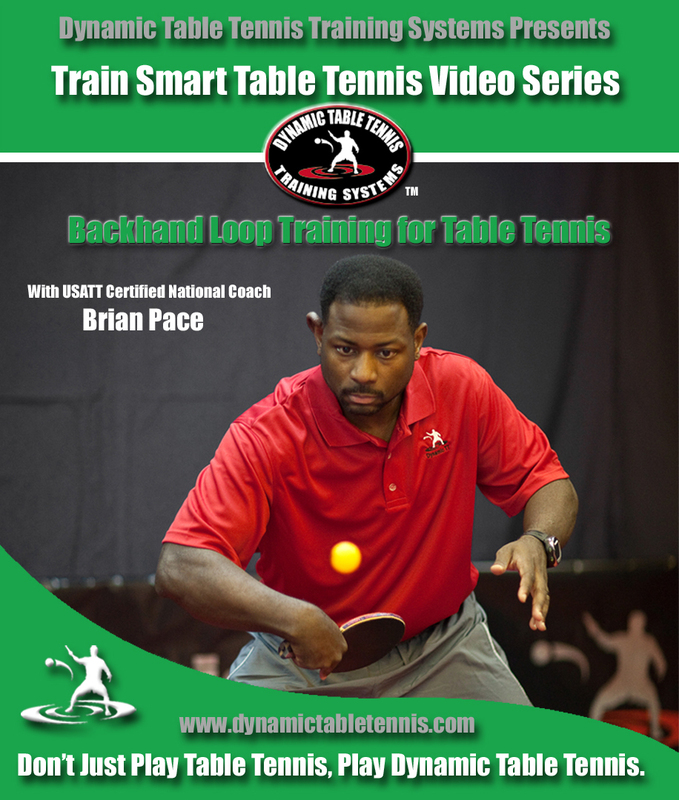 This training video consists of 25 Exercises to develop the Backhand Loop. 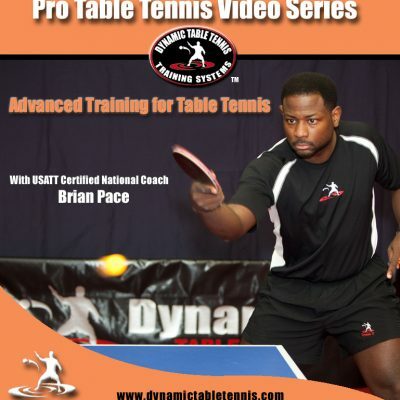 The Backhand Loop is such an elusive skill to develop that it has been given it’s own training video. This video is broken down into 3 different phases. 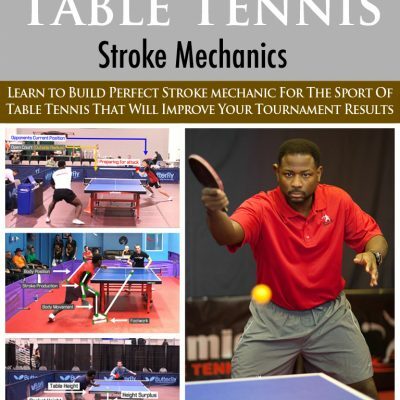 Phase 1 focuses on stroke creation, stroke development, as well as stroke production of the BH Loop. Phase 2 then takes the BH Loop and puts it into tactical situations to develop the ideal place that it fits in your game. Phase 3 takes it a little further in putting your Backhand Loop into Strategic Situations so you can develop fortitude while being pressured by your opponent. 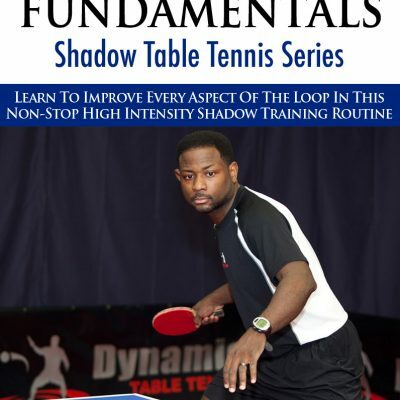 What will come out of this training is a fully functional Backhand Loop that can win you points when it counts. I was really struggling to find the correct form with my backhand loops and I was constantly hitting the ball into the net. After some time with this video I was finally able to correct my form issues and now I’m much more confident with this stroke!